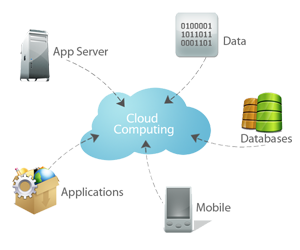 Our cloud services are flexible, cost-effective, reliable and secure fueled with 99.9% SLA and value to time. 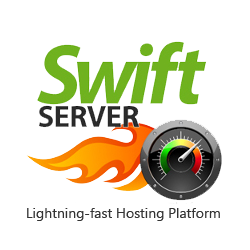 Fully customizable, blazing fast, reliable, and secure risk free servers backed with 24x7 live support. 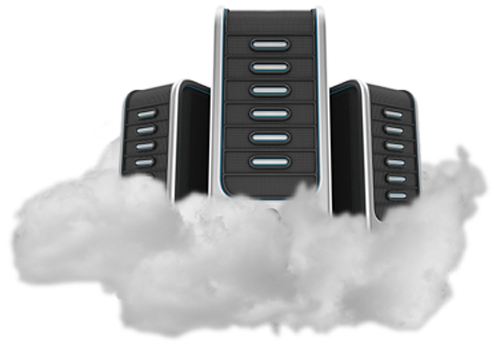 Reliable business class email with hugh storage, mobile device support, modern spam protection and webmail access. 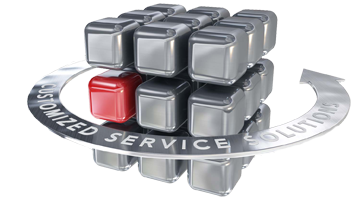 Our all infrastructure services comes with 99.9% SLA, fully redundant, scalable, cost effective & 24/7 support. 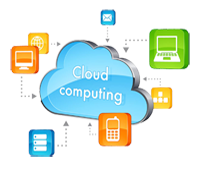 Hosting with TRIJIT LIMITED in UK which is connected to LINX (world largest internet exchange) will be always pleasure for any company. 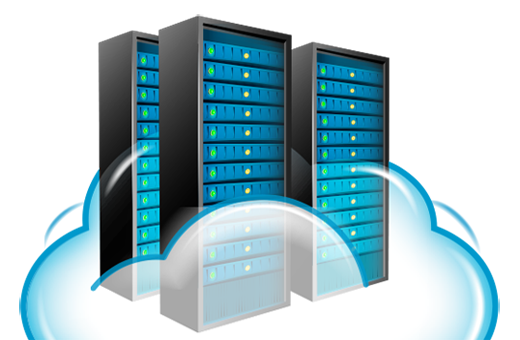 Users and organizations can host their websites, park their domains, host their databases, and more. 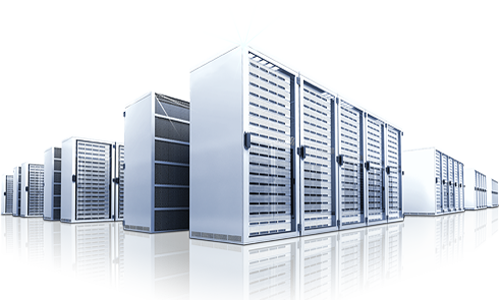 Our web hosting is basically the practice of renting servers for hosting a website for a certain period of time. 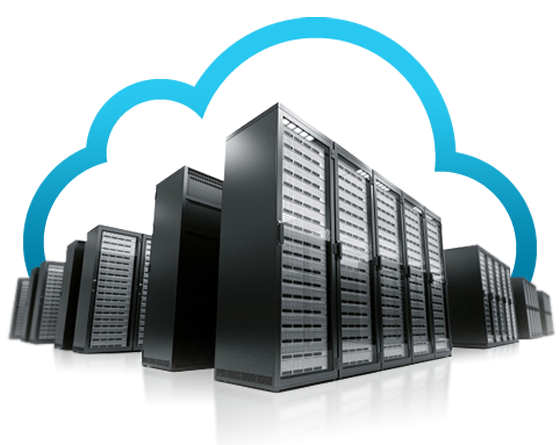 With so many hosting service providers available in the world you can choose TRIJIT, since we deliver reliable and affordable web hosting services with 99.9% guaranteed Uptime SLA. 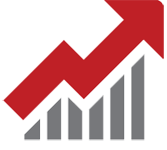 Our support is available for 24x7x365 through which our customers can call, chat or email us and get solution within 30 minutes for thier any domain and hosting related queries.